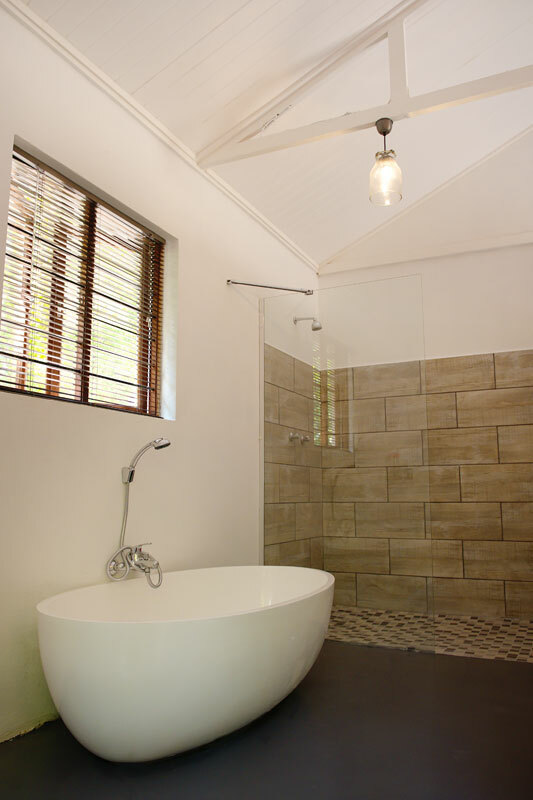 Perfectly situated on a beautiful Macadamia nut farm with rolling views over the Crocodile river valley and lower Drakensberg Escarpment. 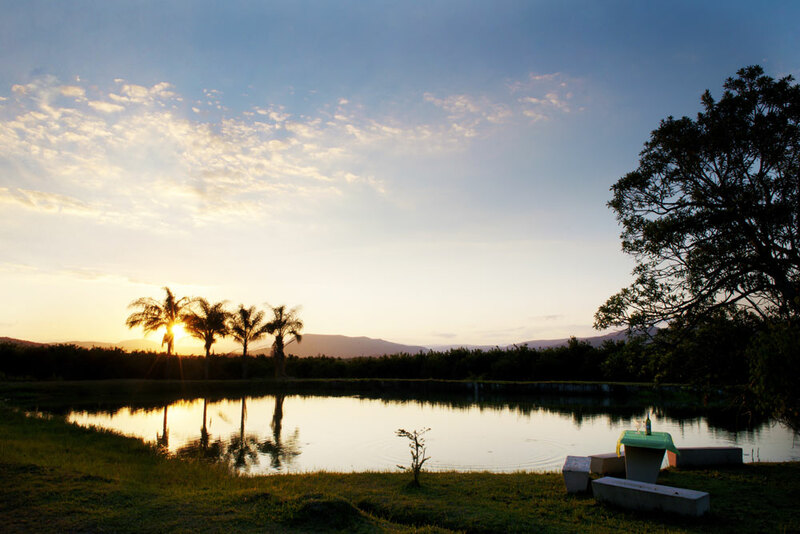 Tranquil and inviting farm enviroment, easily accesable from N4, only 10 minutes` drive from Nelspruit CBD but without the city hustle and bustle. 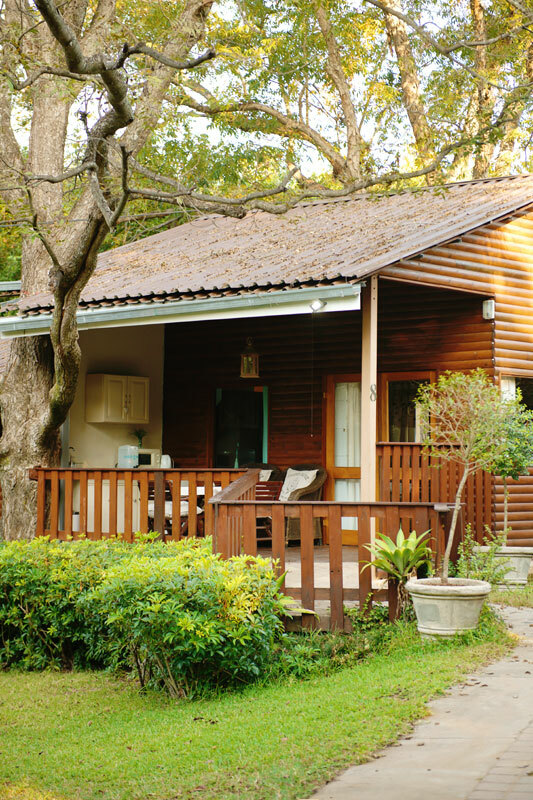 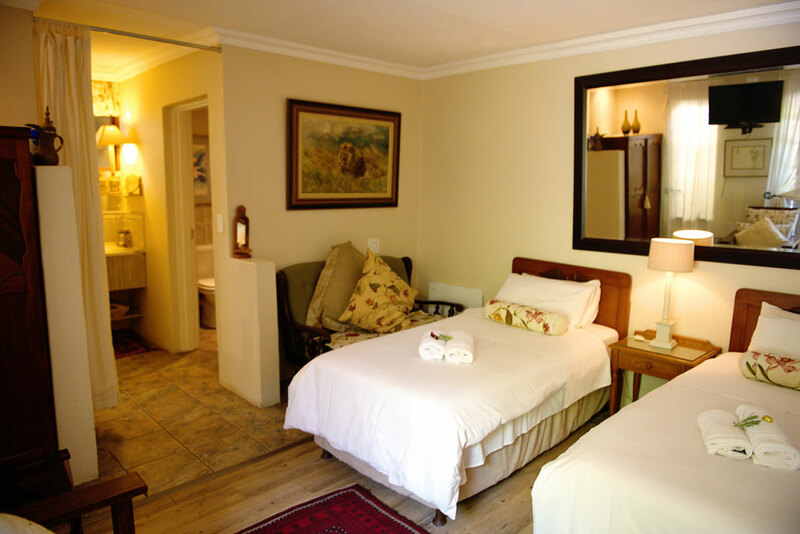 Well situated for business trips, Lowveld sightseeing or just to unwind in the countryside. 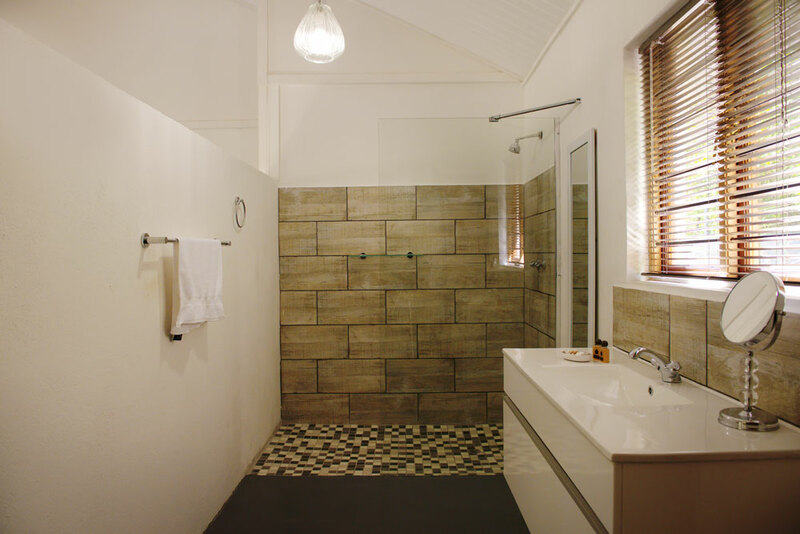 Elegant guest house style en-suite, air-conditioned accommodation awaits the business or leisure traveller (barfridges, coffee/tea trays, TV). 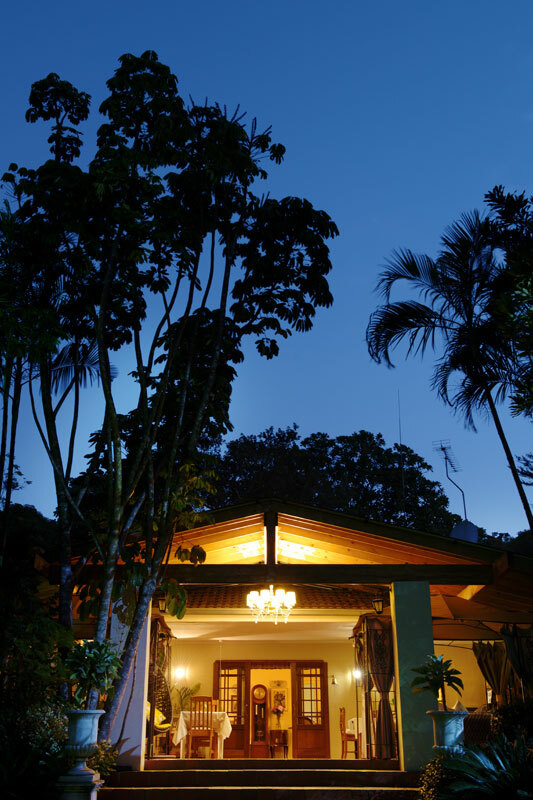 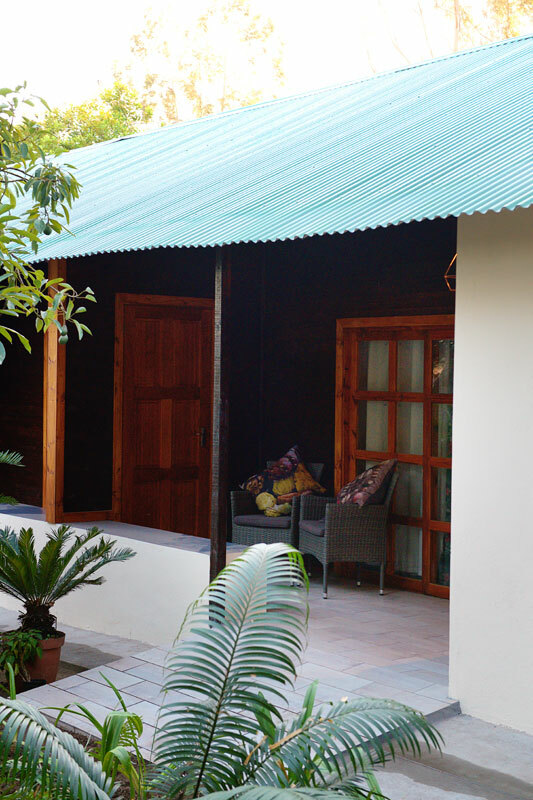 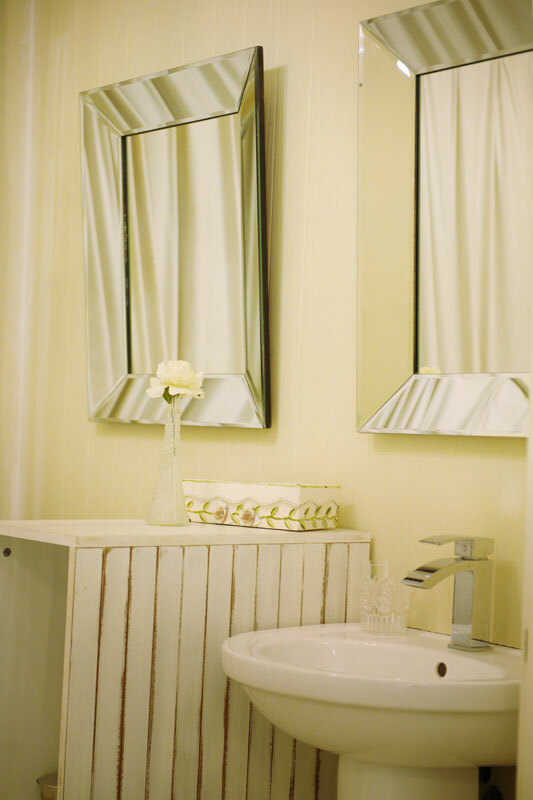 All rooms tastefully decorated with garden views, private entrances, patio areas/wooden decks. 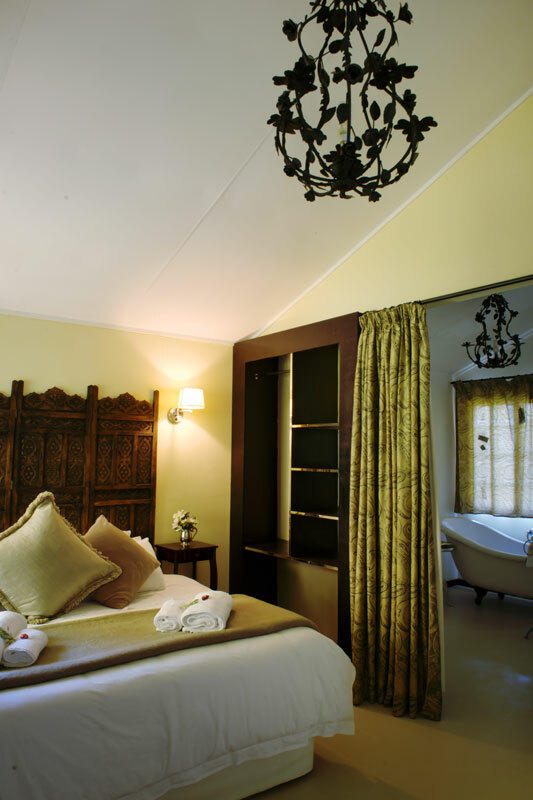 Almar view is perfect for a quiet, restfull overnight experience after a day of business or pleasure, with emphasis on indiviual comfort. 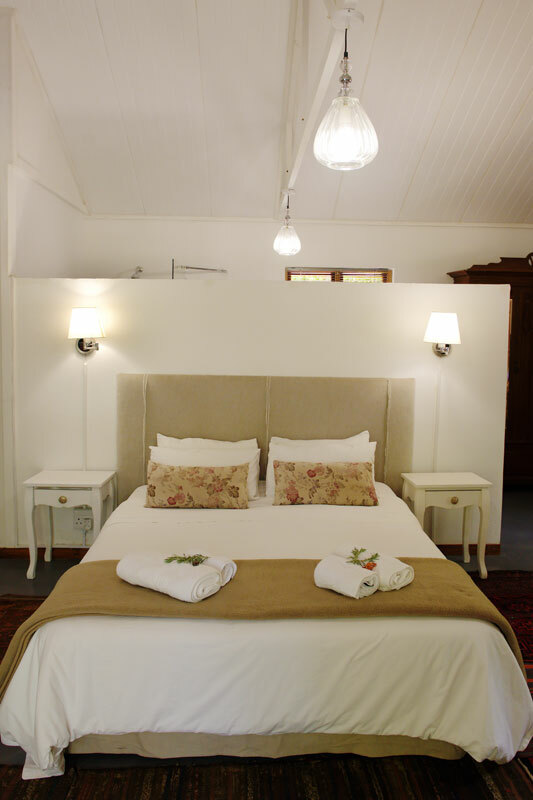 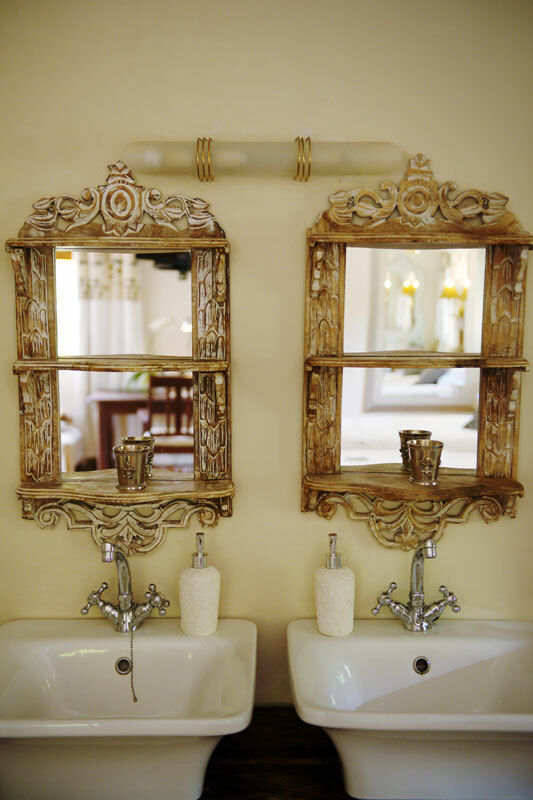 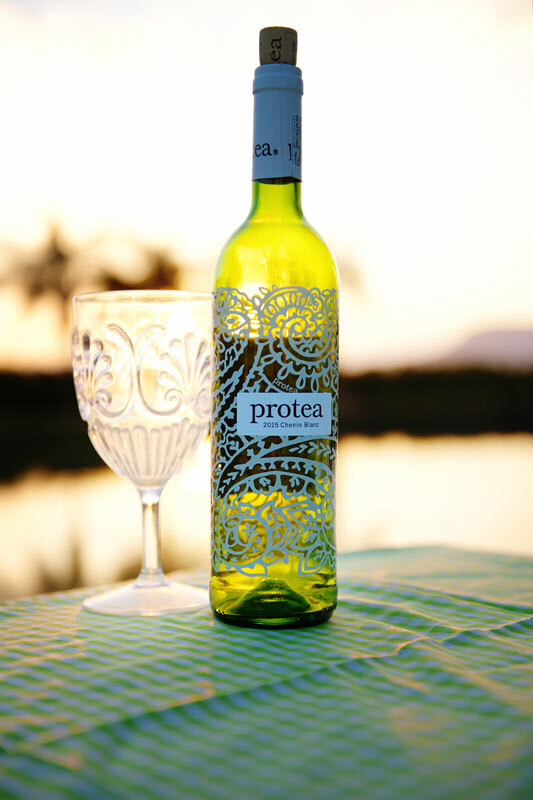 We are looking forward to welcome you with pure warm hearted Lowveld farm hospitality! 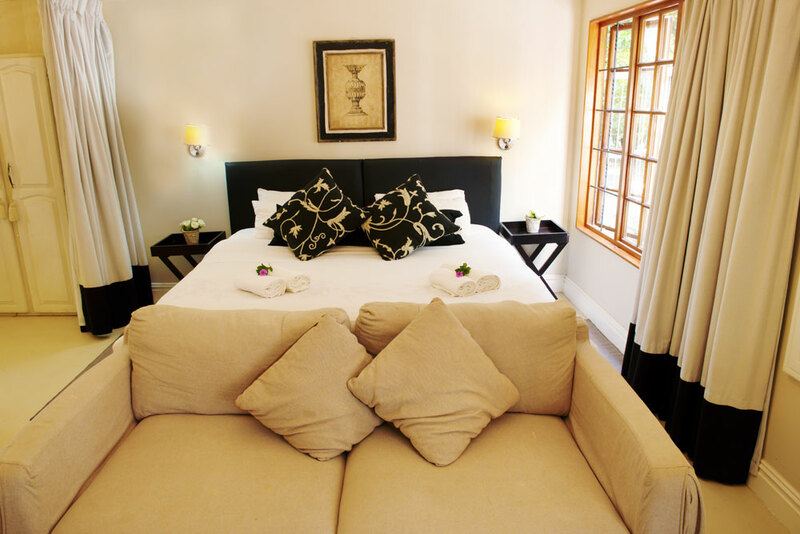 Almar View provides a cosy, home feeling and is out of town, yet cloxe enough to make a trip. 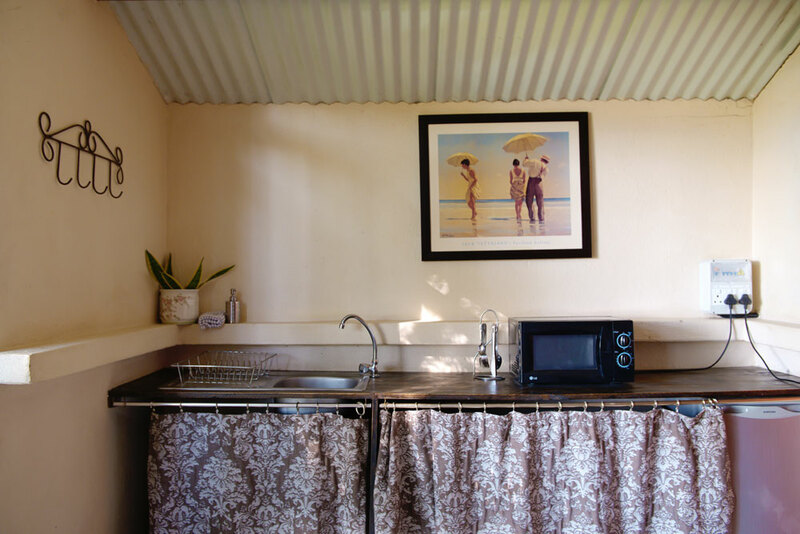 Ideally situated amongst the local Lowveld attractions, Almar View gives guests great middlepoint access to the Kruger park, Panorama route, Geotrail, Jane Goodall Chimp Sanctuary, Kaapchehoop, Lowveld Botanical Gardens, Golf estates and many, many more. 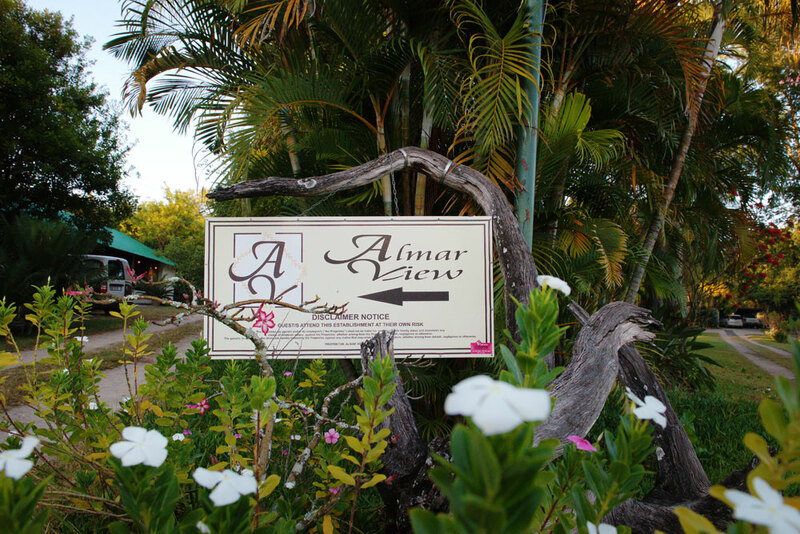 Having a relaxing picknic at the farm dam or enjoying the peace and quite in our tranquil gardens, whatever your intention, escaping the busy City Life or wanting to explore, Almar View is just the right destnation.